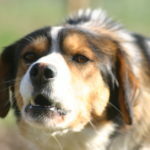 Hello friends, We welcome you to our web pages! 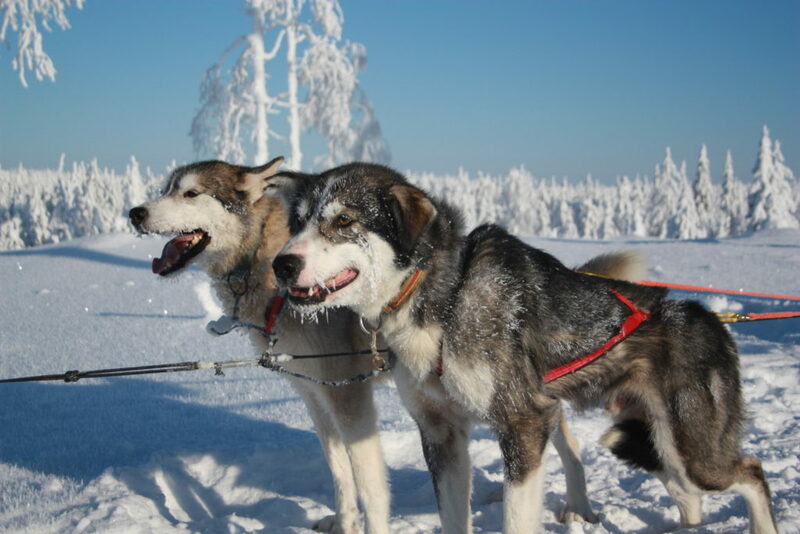 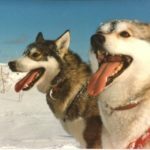 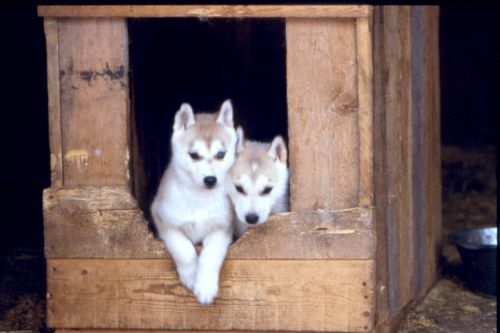 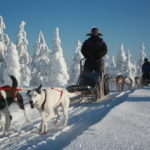 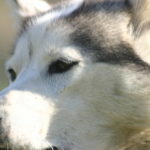 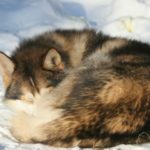 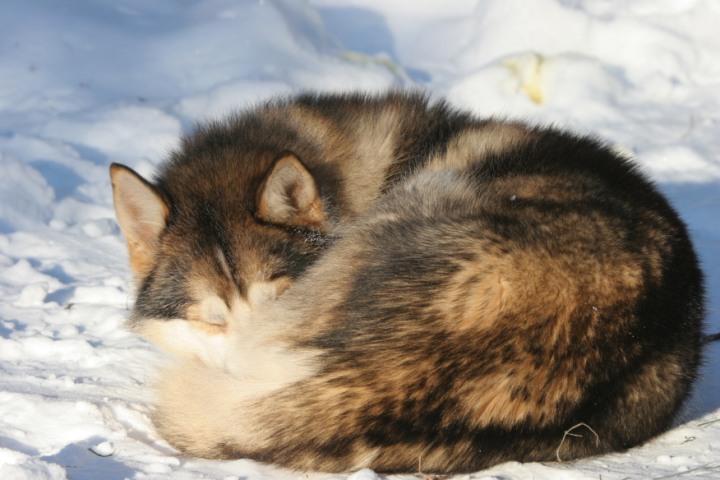 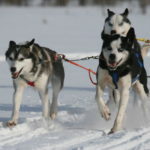 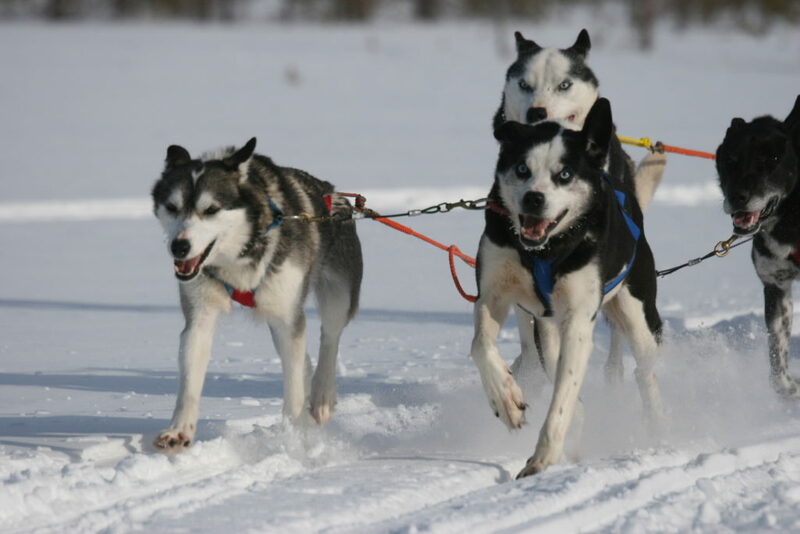 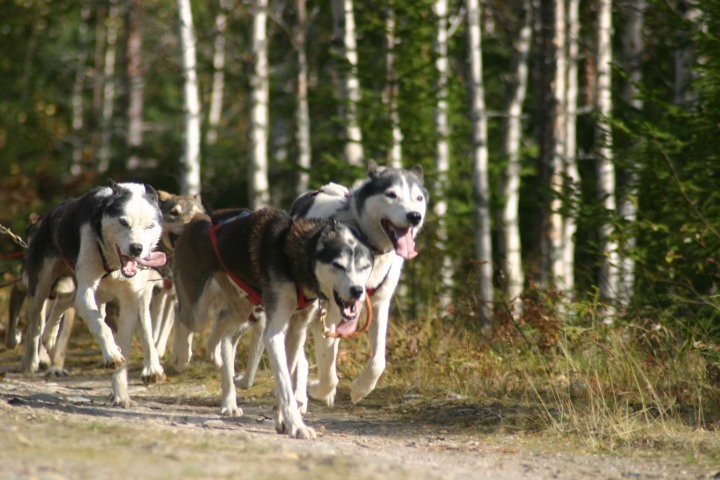 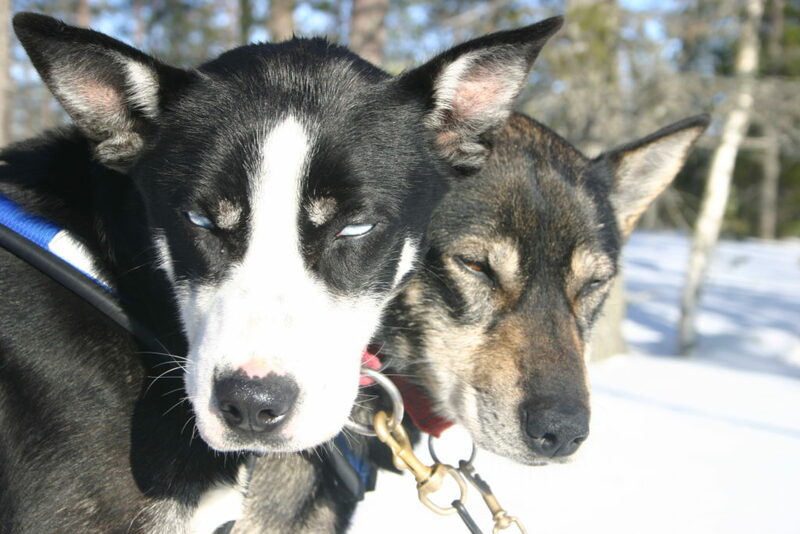 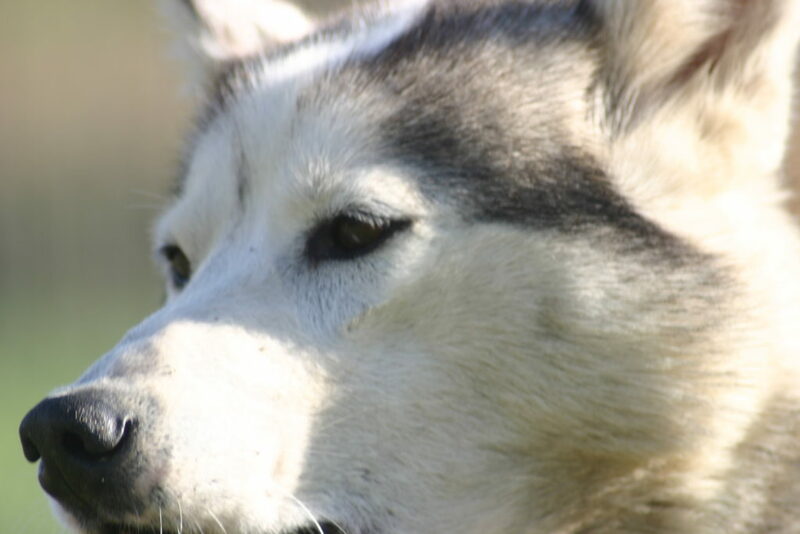 Finn-Jann Huskyfarm offers husky safaris from a few hour drives to whole week husky tour programs. 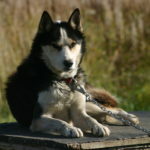 These days farm houses about 90 friendly and powerful huskies ready to make pleasant husky drives. 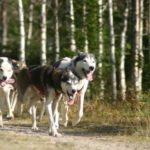 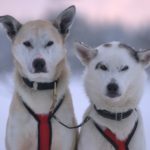 Our dogs are mostly Alaskan huskies that are based to the best dog lines from top long distance, mid distance and even sprint racing teams. 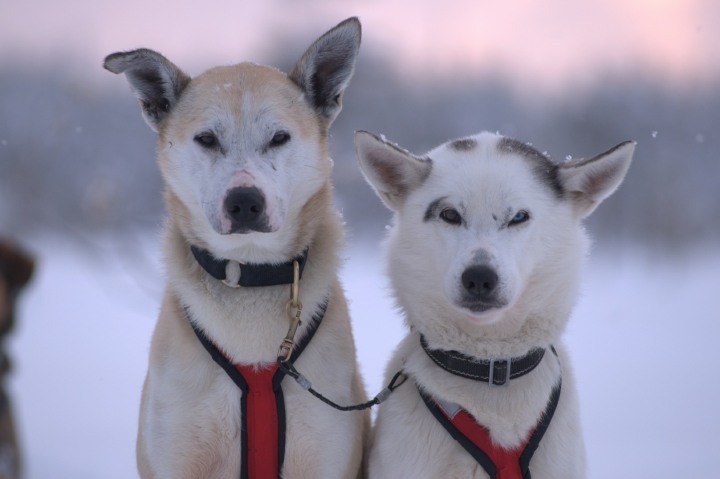 Our training and caring standards equal those of good racing teams so we can proudly offer drives that show how incredibly strong husky team can be. 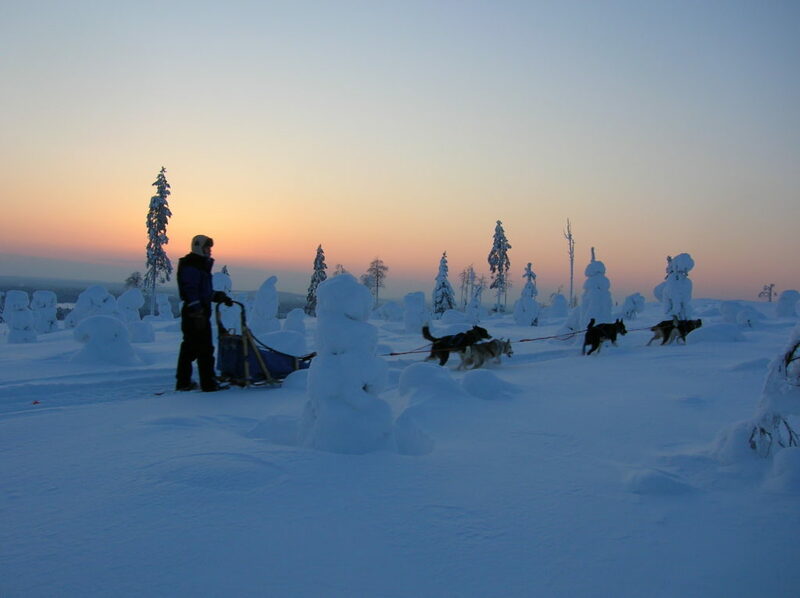 In farm we have all the necessary equipment for comfortable adventures even when nature shows how harsh arctic winter can be. 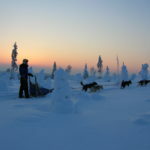 For overnight safaris we use our own wilderness cabins where we stay comfortably enjoying silence and peace without electricity and other luxuries. 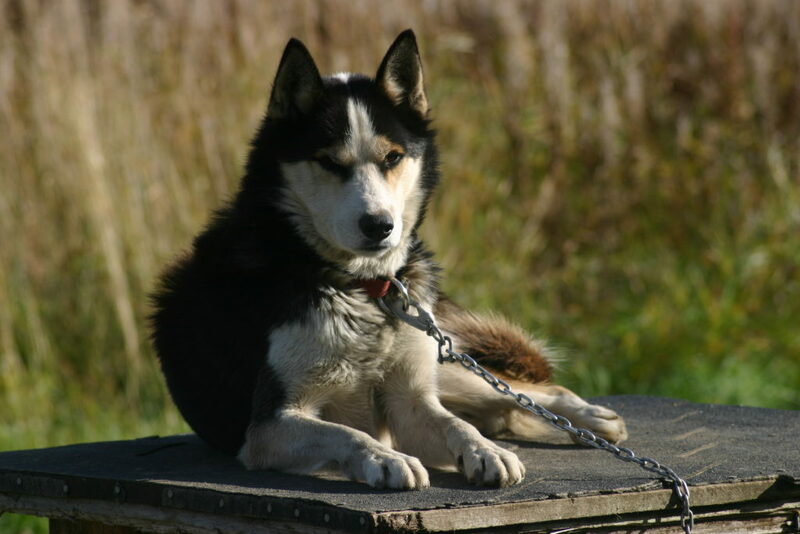 Farm also has a good selection of Finnish souvenirs. 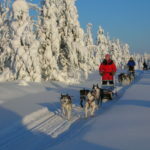 Summer time we rent our wilderness cabins for people who like solitude.Our husky training season starts in September. 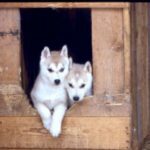 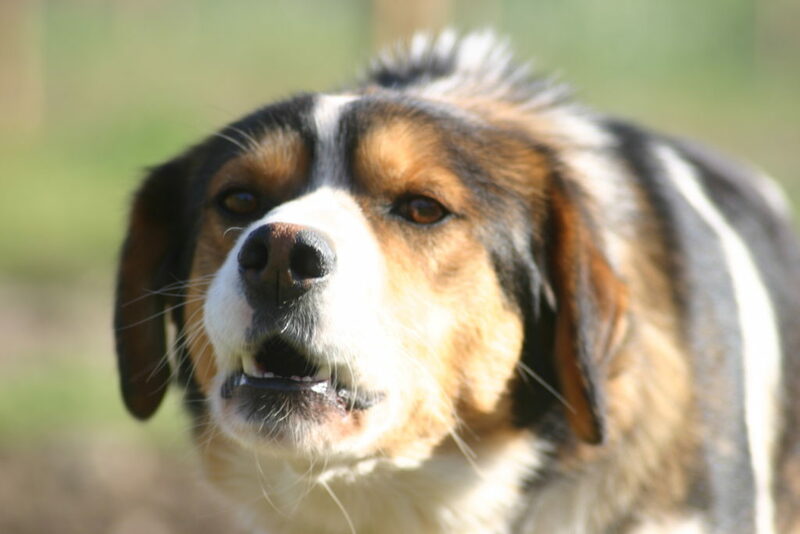 During that time it is possible to come and stay at the farm and learn how we train and teach dogs to be ready for winter. 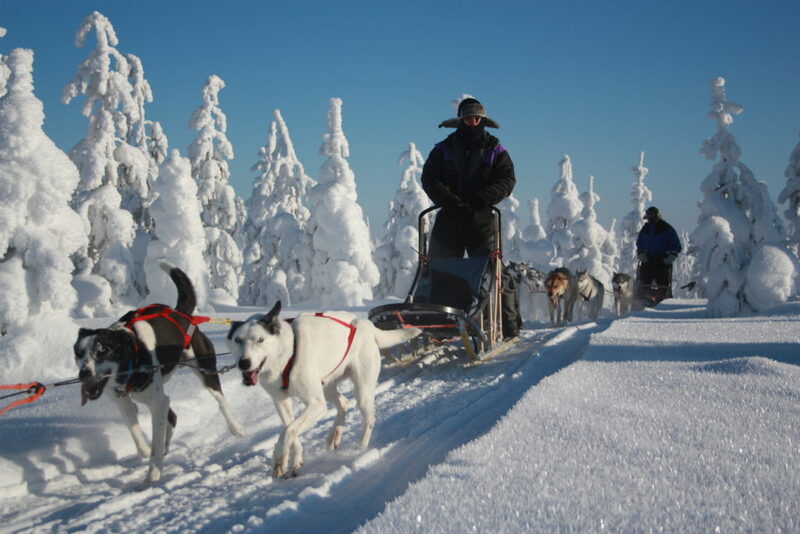 We also produce sledges and gang lines for us and for sale. 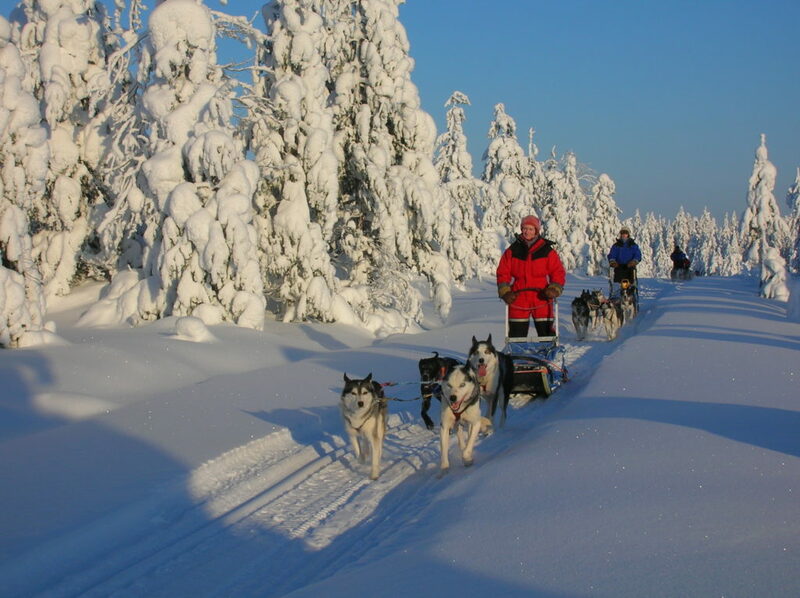 Our crew is ready and able to make your holiday as pleasant as possible. 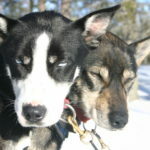 Dogs and life around them is a lifestyle for all of us and that is a feeling we like to share with our clients as well. 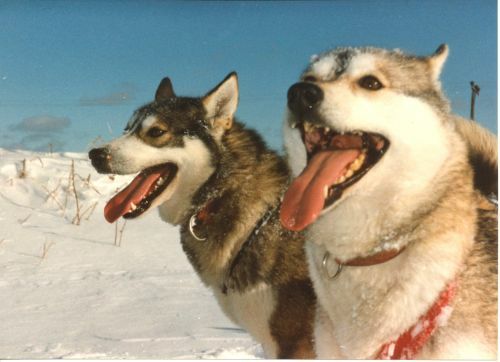 We wish you enjoy our pages and we are looking forward to see you here in the future!